Discovered from a secret Centretown Ottawa family recipe, The Johnnies wrap fighting, drinking, and making out into a delicious garage punk burrito. Think about the Johnnies of rock history— and there are many — and you'll know exactly what this band is all about: bad attitudes, simple chord structures, and debauchery. 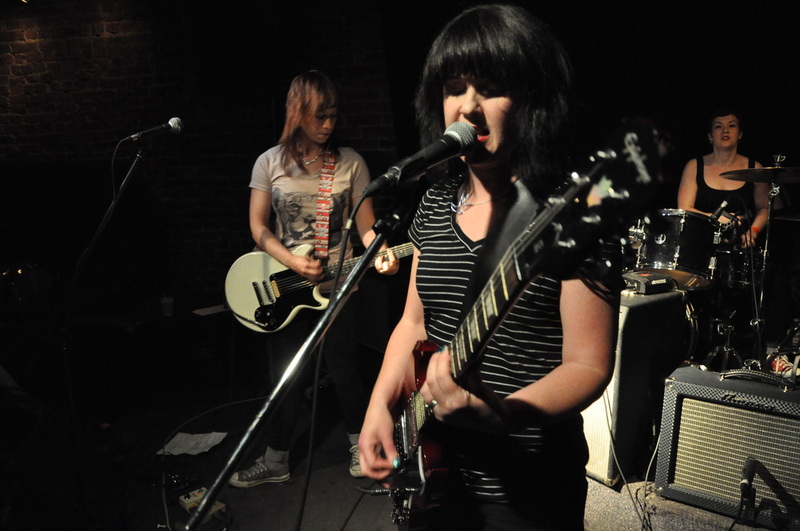 They were the second band to release a single on Pretty Bad Records—"Time Machine" b/w "Centretown Porch Sit"—and have a full length record titled First Date.